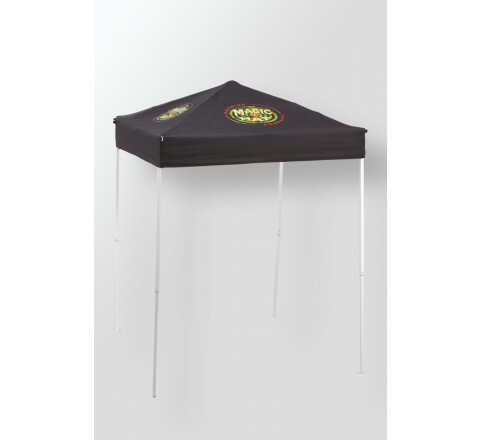 Stitchy Lizard Toronto offers you a wide selection of Promotional Gazebos & Tents. 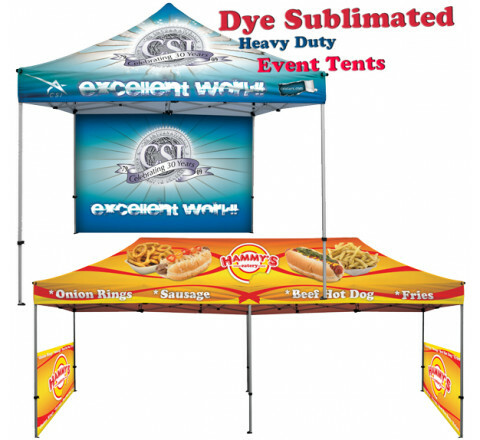 These Gazebos & Tents are made up of Polyester / Aluminum You can do Full Color Dye Sublimate Graphics or Heat Transfer on these tents. 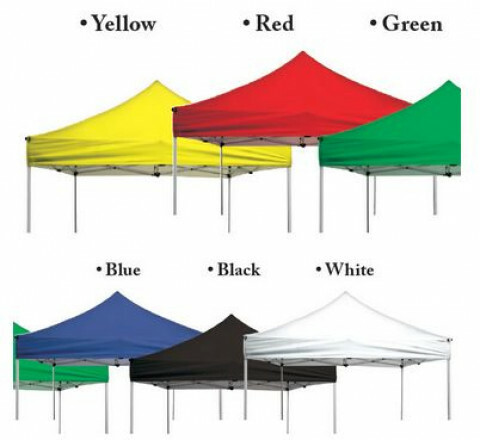 Soem of these tents comes with dust covers. 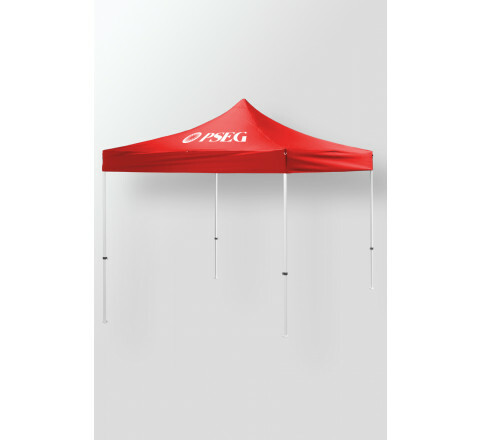 Avalibale in many colours and design of your shoice.Get your company logo / name/ messages on these great looking Promotional Gazebos & Tents . When you want Imprinted Badge Holders and Clips in any style or color Stitchy Lizard in Toronto is the place to be. Call us or e-mail us for immediate friendly quotes.